Discuss a marketing package & Get a ‘cost per lead’ for your organisation today. Fill out our form to get a personalised quote or information about our Pay Per Lead marketing packages from a member of our specialist team. For general inquiries, please visit our contact page. 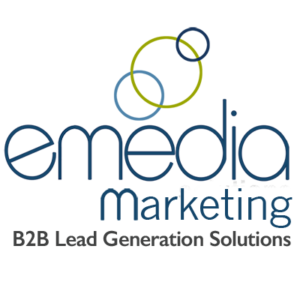 ‘Pay Per Lead’ by eMedia Solutions Ltd. LCP House, The Pensnett Estate, Kingswinford, West Midlands.